In provocative detail with more than 100 illustrations, critically acclaimed author Virginia Postrel separates glamour from glitz, explaining what qualities make a person, an object, a setting, an idea, or an experience glamorous. What is it that creates that pleasurable pang of desire—the feeling of “if only”: If only I could wear those clothes, belong to that group, drive that car, live in that house, be (or be with) that person? Postrel identifies the three essential elements in all forms of glamour and explains how they work to create a distinctive sensation of projection and yearning. 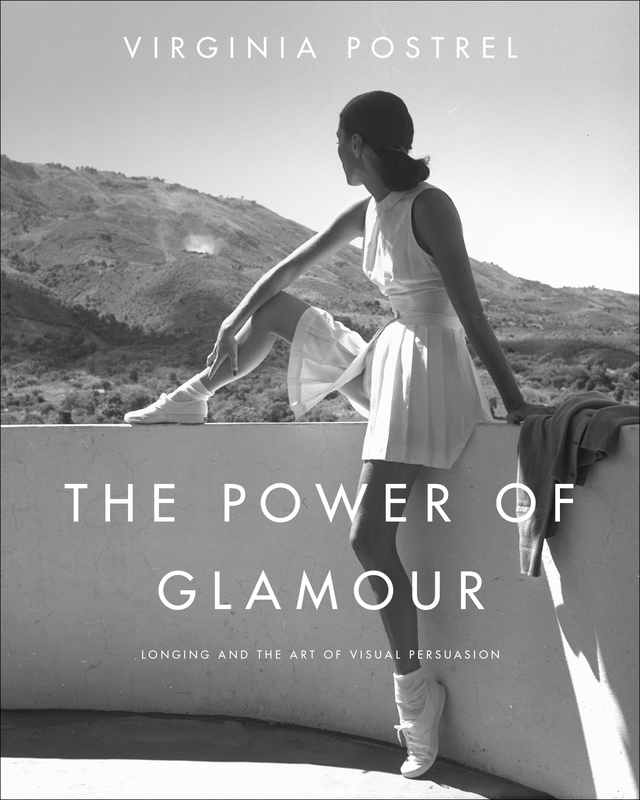 The Power of Glamour is the very first book to explain what glamour really is—not a style or personal quality but an imaginative phenomenon that reveals our inner lives and shapes our decisions, large and small. From vacation brochures to military recruiting ads, from the Chrysler Building to the iPad, from political utopias to action heroines, Postrel argues that glamour’s magic stretches far beyond the stereotypical spheres of fashion or film, influencing what we buy, where we live, which careers we pursue, and how we vote. The result is myth-shattering: a revelatory theory that explains how glamour became a powerful form of nonverbal persuasion, one that taps into our most secret dreams and deepest yearnings to influence our everyday choices. “ The Power of Glamour is another reminder why Virginia Postrel is one of our keenest cultural observers and most important social thinkers. Using lively prose, fascinating images, and examples that range from Alexander the Great to Kate Moss, Postrel brings to life an elusive subject. This book is essential reading for people in advertising, marketing, politics, and entertainment -- as well as for anyone interested in seeing our culture with fresh eyes."